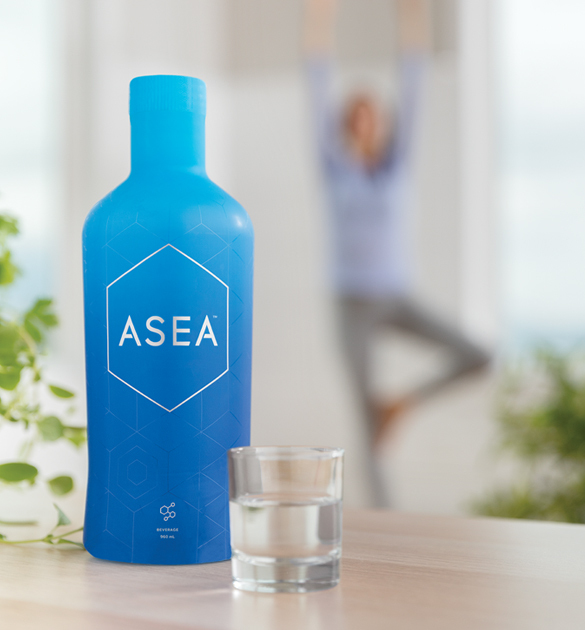 ASEA is based on our proprietary breakthrough technology to provide benefits which translate to health at its foundational level. It is the only product of its kind. No one else offers what ASEA does.